The Rangpur Lime is about the size of a clementine with a bright orange rind when mature. 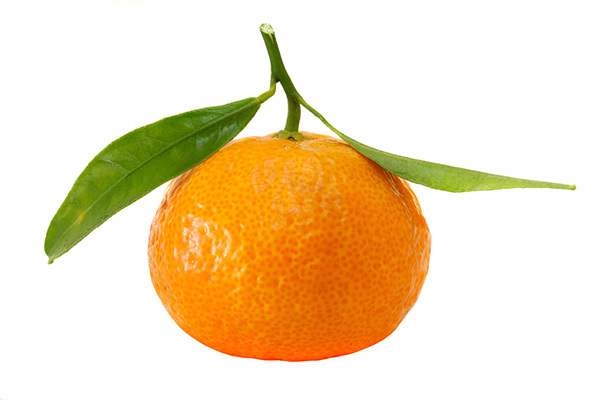 It is likely a hybrid between a mandarin and a rough lemon and produces a fruit that is highly acidic and bitter with a deeply floral, honeysuckle aroma. Blend with mustard to glaze pork or juice the fruit as a subsitute in a margarita. The tree grows vigorously and holds its fruit very well with very thorny twigs. Planting Rangpur Lime trees as a rootstock works in particularly salty soils. It can also tolerate drought and soil high in calcium.